Primary photographer, Philip! He took this beautifully posed photograph during Dustin & Jessica’s Las Vegas Strip Reception on October 22nd, 2016. Congratulations Philip on winning October’s Photo of the Month for the Primary Photography category! 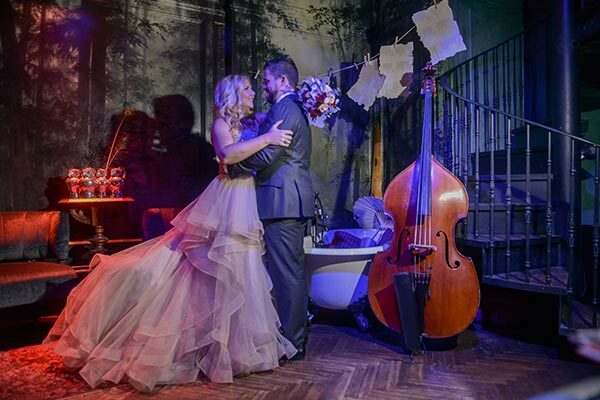 If you desire more information on all our wedding packages, including receptions and high-quality wedding photography; contact our wedding planners today to design a dream Vegas wedding.